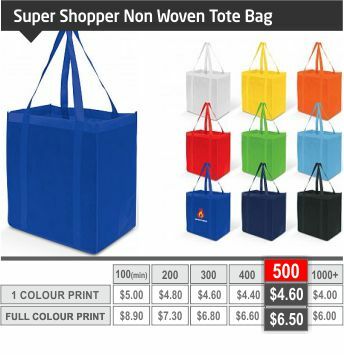 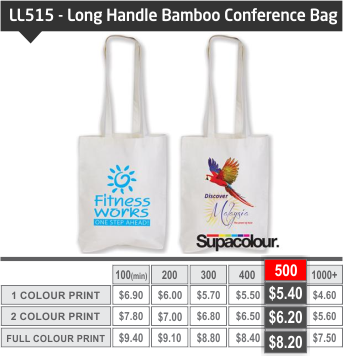 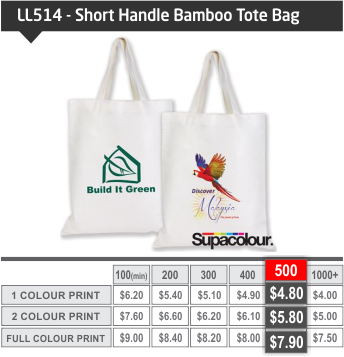 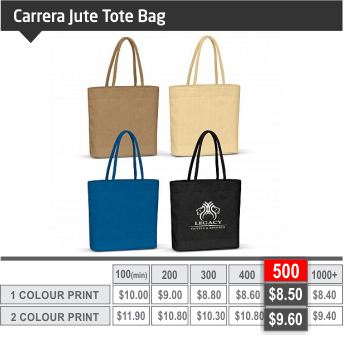 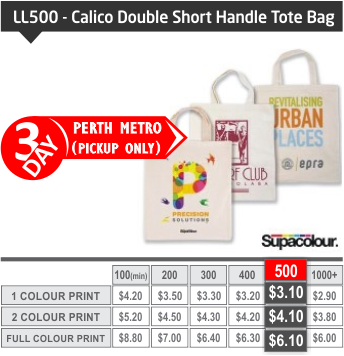 Calico / Canvas Tote Bags are not perfectly straight, therefore true square / rectangular designs may appear distorted on the product and designs using full coverage print areas are to be avoided. 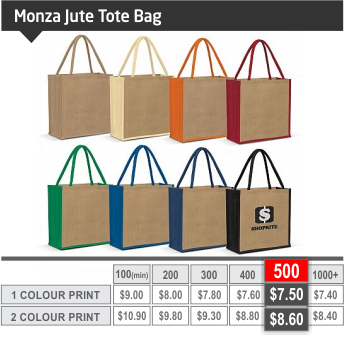 Due to the textured print surface, screen printed halftones and stipples are not recommended as we cannot guarantee uniformity across orders. 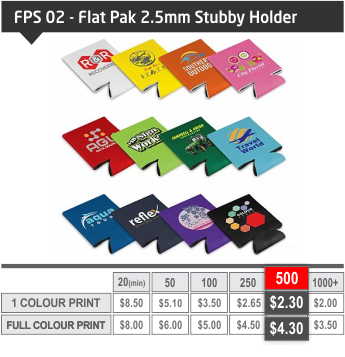 We will not accept responsibility for print claims with stipples and tones. 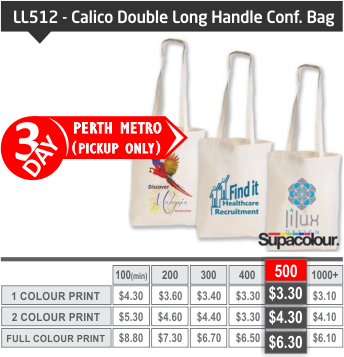 Calico/canvas can have some minor folds and printing over the folds doesn’t detract from the design and is considered acceptable. 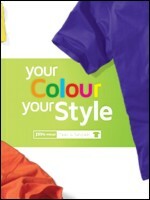 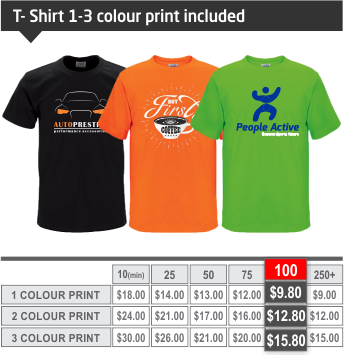 4CP Print – Submit a design for acceptance and price on full colour direct to garment printing. 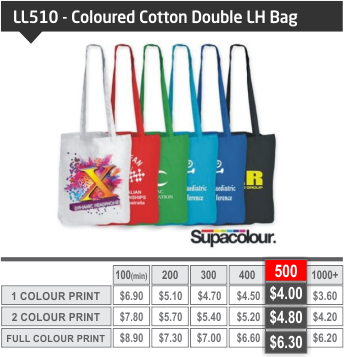 Prices based on the amount of ink consumed. 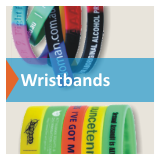 More cost-effective for designs that do not require white ink. 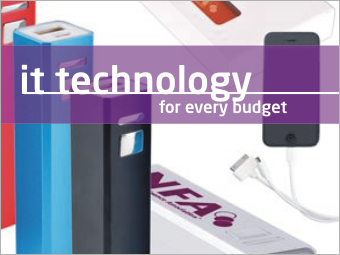 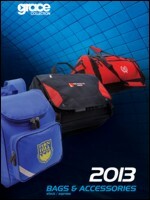 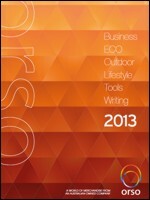 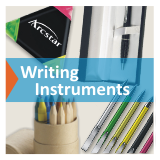 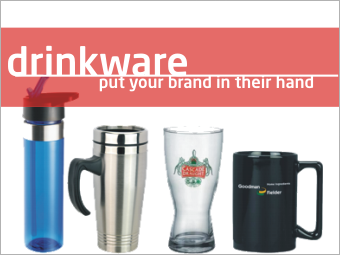 According to industry surveys, promotional products are probably one of the most cost-effective forms of advertising. 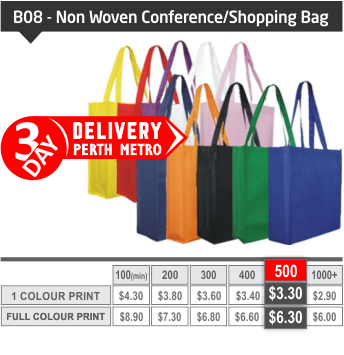 an easy and simple way for you to follow the progression of your order from initial idea to delivery. 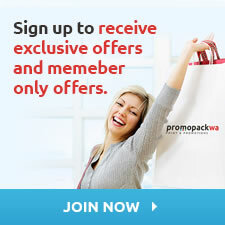 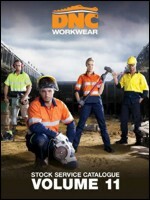 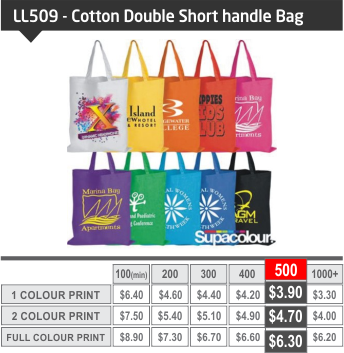 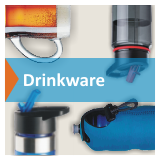 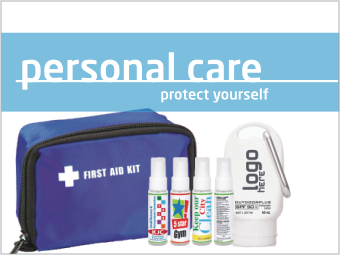 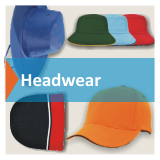 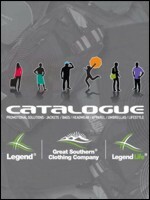 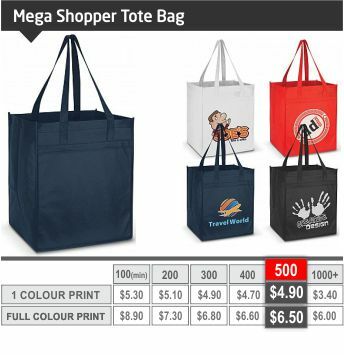 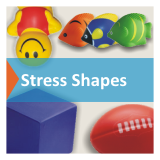 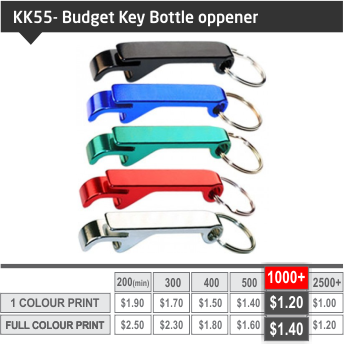 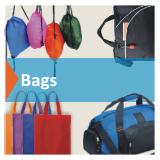 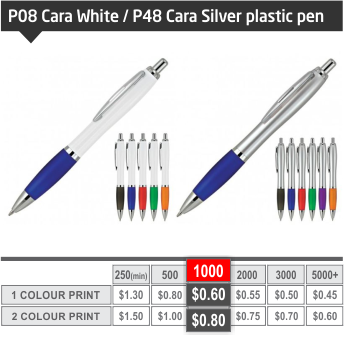 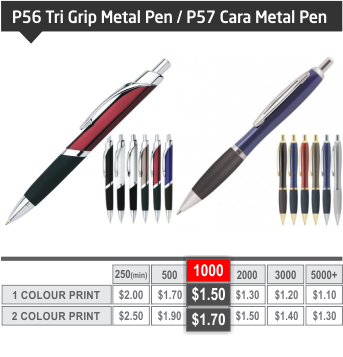 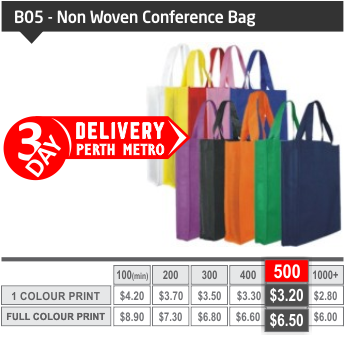 Promopack WA offers over thousands of promotional products production to ensure you’ll get yours in time. 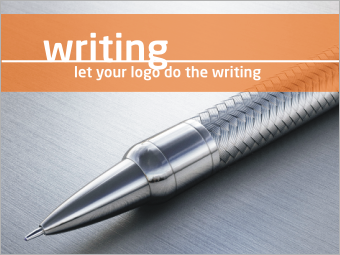 Let us help you by giving you the tools you need to create the best possible branding campaign. 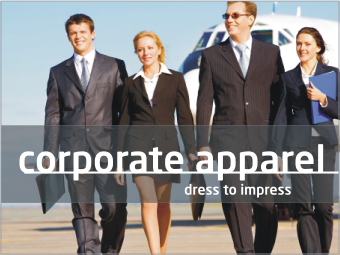 Our clients include virtually every type of organization from big companies to small charities and clubs. 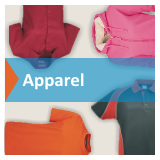 In-House Embroidery Perth WA, Screen Printing Perth WA and Pad Printing Perth WA. 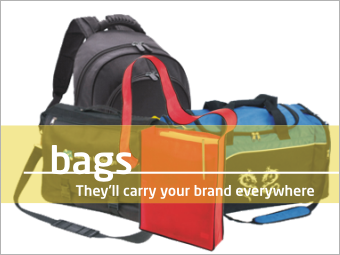 We brand your business! 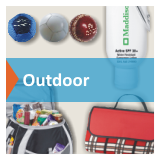 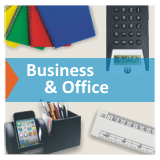 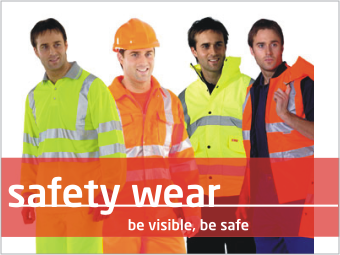 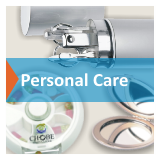 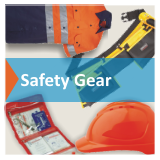 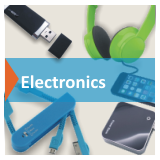 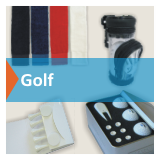 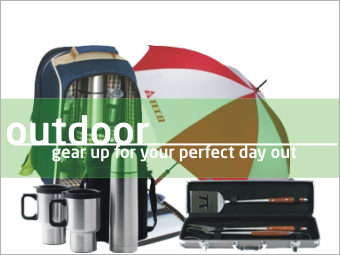 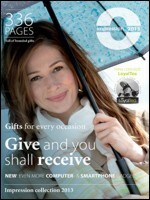 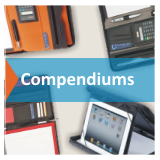 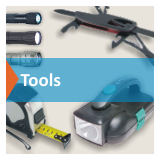 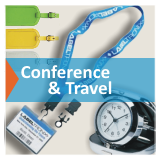 We’ve thousands of promotional products, only a fraction of which appear on the our website. 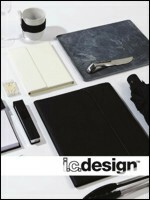 executive gifts that can be branded with your company logo. 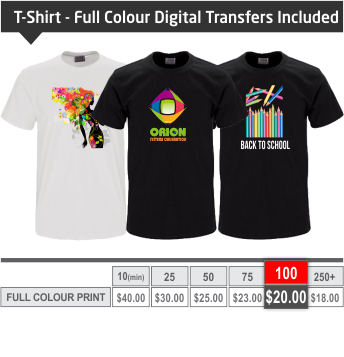 rush our production to 3 days from artwork approval to shipping. 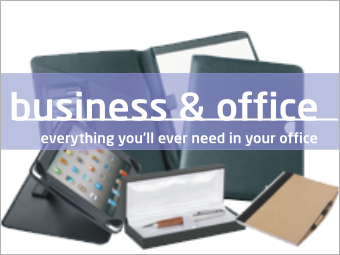 Our clients include virtually every type of organization from big companies to small charities and sports clubs.